Special Events help build a sense of belonging and community pride. The Office of Special Events, as a part of the Parks, Recreation & Culture Division, exists to serve the community and to guide event planners through the special event permitting process. A parade permit is needed if your event involves a procession, run, walk, bike ride or similar type of event. If your event additionally includes a post run/race/ride celebration on City property, you will also need to complete a special event permit application. A special event permit is needed if your event is a festival, tournament, dance, concert, block party or similar type of event that involves any of the following: closing a street, the use of any City park, sale of merchandise, food or beverage, erection of a tent larger than 10 x 10, the use of inflatables, amplified music, installation of a stage, band shell, grandstand, bleacher, trailer, van or portable toilets for public use. Event permits will only be considered 12 months prior to their date. All event rentals are on a first come, first served basis and reservations can be made up to 12 months in advance. Teen Dances have additional terms & conditions waiver to sign, as well as require the hiring of Winter Haven Police Officers at organizers expense. Events involving alcohol of any kind require the hiring of Winter Haven Police Officers at organizers expense. 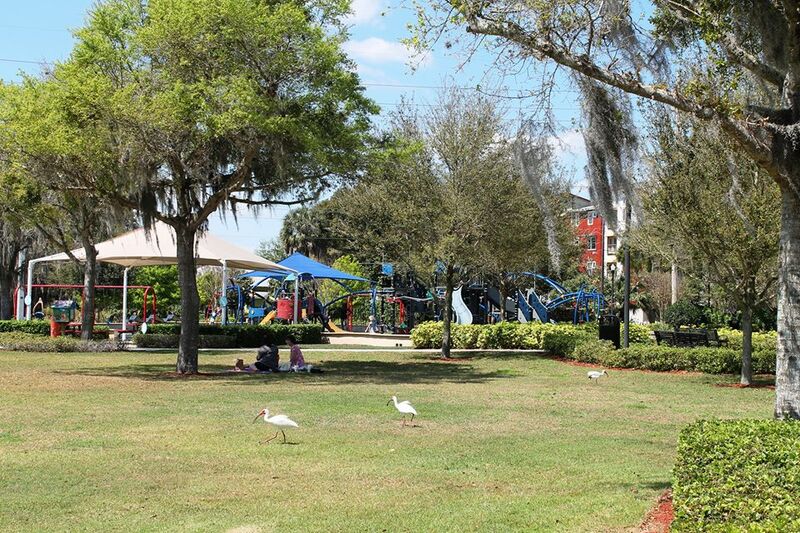 As well as require written approval from the City of Winter Haven. Permit requests for consecutive or individual multiple dates will are subject to date and or location changes at City of Winter Haven discretion. 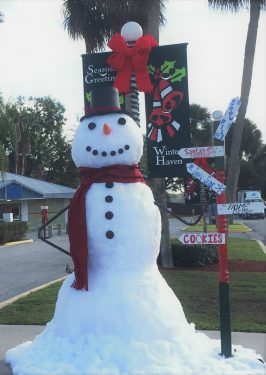 Events involving inflatables require the City of Winter Haven to be listed as a certificate holder and a copy of insurance provided to the Special Events Coordinator prior to the event. Inflatables with water features are not permitted on City of Winter Haven property. Events that have mobile food vendors are required to ensure the mobile food vendors have their permit with the City of Winter Haven prior to their event and must provide the Special Events Coordinator with the list of food vendors prior to the event. Placement of signage promoting your event is not permitted within any public right-of-way. Please see our Street Pole Banner page for more information about permitted promoting. The following event checklist items will be due two weeks prior to the date of your APPROVED event. The event footprint site plan. Site plans must be legible and provide sufficient detail for any elements impacting the event footprint. The parade route turn by turn narrative. Complete and submit the event permit application below. NOTE – Completing the application does not guarantee your event will be approved. All events are required to obtain a Special Events application and comply with all the requirements of that application. Depending on your event, you may need to obtain additional permits or meet additional requirements. An application fee of $35.00 will be required for a Special Event application once you have been approved. We do not waive the $35 application fee. Applications can be submitted no more than one year prior to the event and no less than 30 days before the event date. Applications submitted less than 30 days before the event date are subject to be denied. Applications are reviewed by the Special Events Review Committee the Tuesday following the date we received the application. If you did not receive an email immediately following your submission then we did not receive your application and you should resend. If your event requires a parade application, the Special Events Review Committee representatives will approve the route or make adjustments as well as determine as where barricades and/or cones will need to be used. Please note some parade applications will require a Florida Department of Transportation (FDOT) permit. If this is the case the application must be submitted at least 90 days in advance. City of Winter Haven Police Department representatives will determine the number of required police officers/security officers the event organizer will be responsible for hiring. All additional permits and requirements must be submitted to the Special Events office no later than two weeks prior to the event. Failure to submit all additional permits and requirements two weeks prior to the event will result in the denial of an event approval.